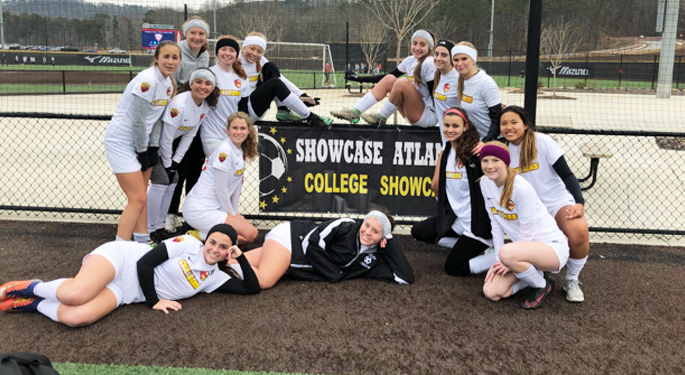 The CLW G2002 Premier team, with Head Coach Kelli Haemmelmann, played in the Atlanta College Showcase this past weekend. They won their group taking 1st place. 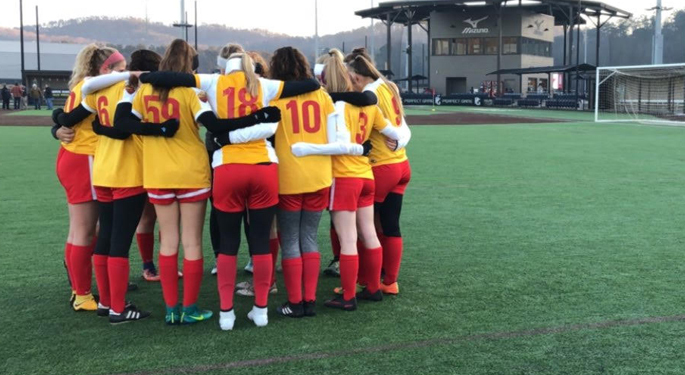 Coach Kelli reported they had 12 goals for and no goals against.